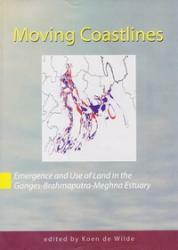 The Ganges-Brahmaputra-Meghna estuary forms the central and most dynamic part of the coastal zone of Bangladesh. It is being shaped by a complex pattern of interactions between phenomena as the discharge of water, the sediment load, tidal forces and estuarine circulation. This leads to a permanent process of formation and erosion of land and, indeed, to moving coastlines. It is a unique environment, not seen at this scale in any other part of the world. The book follows three interwoven themes. 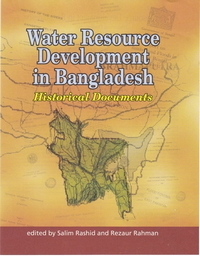 It follows a chronological line, focusing on natural and biological resources: emergence of land and the subsequent use of new land for forestry, fisheries, animal husbandry, agriculture and infrastructure. It highlights the people and their institutions. Erosion victims lose their land and move to new chars, building new livelihoods in a harsh environment. Community based institutions emerge and government gradually makes its influence felt in these virgin territories. The third theme is the impact of climate change on the livelihoods of people and on the physical processes in the estuary.